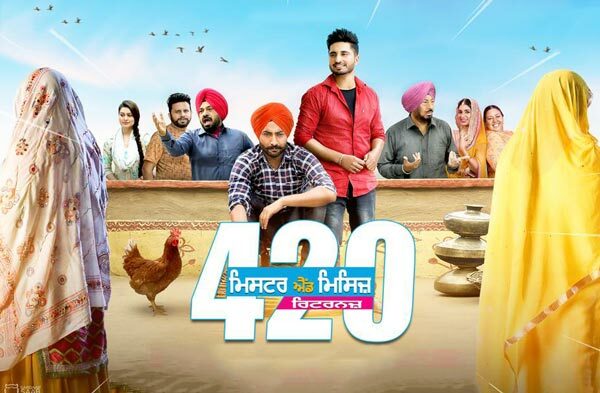 Mr & Mrs 420 Returns is a Punjabi Comedy Movie 2018. The film is a sequel of Mr & Mrs 420. 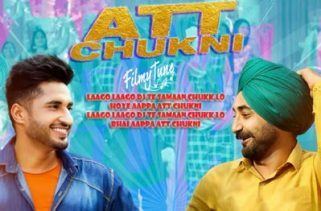 It is star of this new Punjabi film is Jassie Gill, Ranjit Bawa, Jaswinder Bhalla, Gurgreet Ghuggi, Payal Rajput, Avantika Hundal, Karamjit Anmol, Anita Devgan, Naresh Kathooria and Gurmeet Saajan. The Director of this film is Ksshitij Chaudhary. Production Company is Friday Russh Motion Pictures. The Movie will be release on 15th August 2018. The Story and Screenplay writer is Naresh Kathooria. Producer is Rrupali Gupta. Jay K, Gurcharan Singh, R D Beat and Jaison Thind have composed the Music. The Lyrics are written by Happy Raikoti, Kabal Saroopwali, Khushi, Kuldeep Kandiara and Premjit Dhillon. The Singers are Jassie Gill, Ranjit Bawa, and Karamjit Anmol. The Music originally belongs to Lokdhun Punjabi.